This morning Walt Disney World and Disneyland have announced that they are switching to a tiered pricing structure for single day tickets. 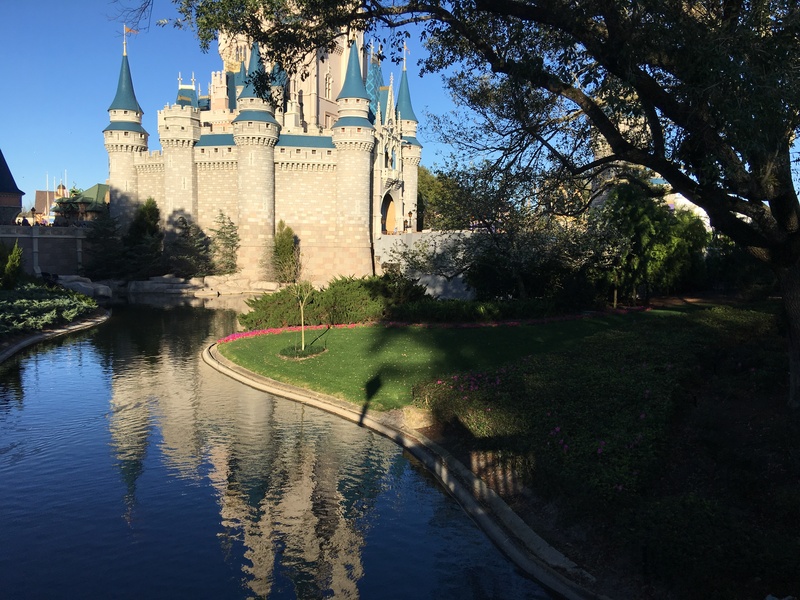 The new plans raised regular prices on Walt Disney World tickets. There are three tiers of tickets available. Each tier represents different pricing depending on expected crowd levels. The new pricing goes in to effect on 2/28/16 and tickets purchased will expire and the end of the following year. (Tickets purchased on July 4th, 2016 would expire December 31, 2017). Multi-Day tickets are also being raised on the 27th, but they will not be a part of the tiered system. The point of the new tiers is to equalize the amount of guests expected on any given day. Disney is hoping that the new single day pricing will discourage guests on peak days and entice them to visit on value days.